Video Conversion to DVD, thumb drives or other digital formats. Converting video information from VHS or other original formats can require many complicated steps and tools. If the video was recorded on an analog camera, the raw footage must be converted into a format that your computer can read before you can do any editing. The process can become complicated and you could need expensive scanners to rip the data. The equipment required to properly convert old VHS tapes to digital DVD format can cost hundreds of dollars and it is not really worth it if you only have a few tapes to convert. You can save much time and money by having us convert your videotapes for the best-quality conversion possible. Our custom VHS to DVD conversion process allows us to create HD ready videos in all formats. 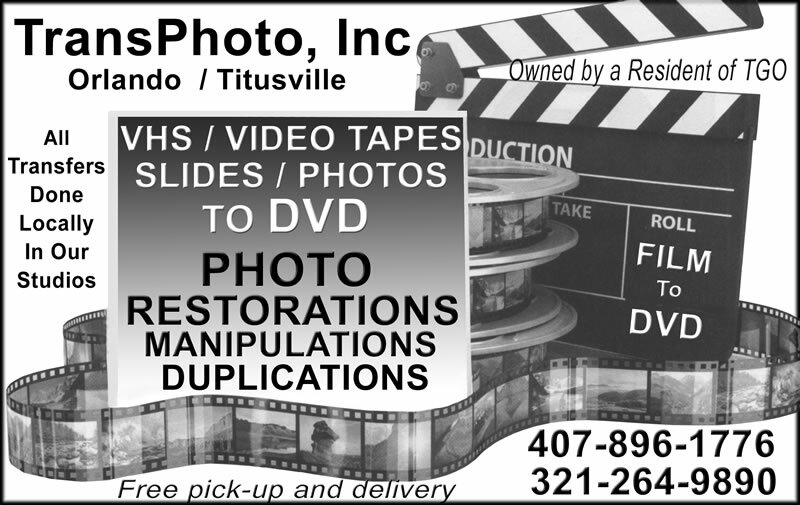 We have all the options to customize your DVD or Digital files. All it takes to get started converting your videotapes is making a quick call to our office. Once we have scanned the raw data, we will make digital copies in all the formats that you request so that you can use your new movies for any purpose. We have been noted many times for our fast turnaround. Contact our team today. Let us give you a quote before we start the work. All transfers are done in house. We do not send anything to China or Mexico.